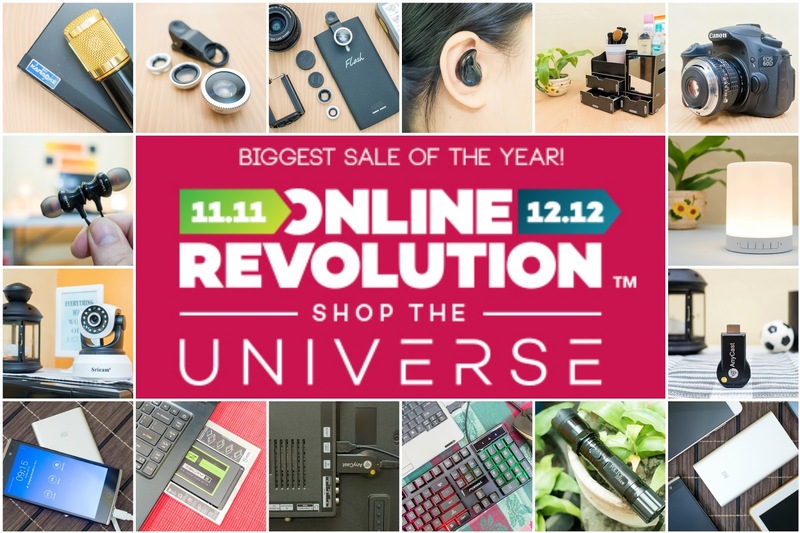 Home / lazada news / online revolution / online shopping / Lazada Online Revolution 2017 - The Biggest Sale of the Year! 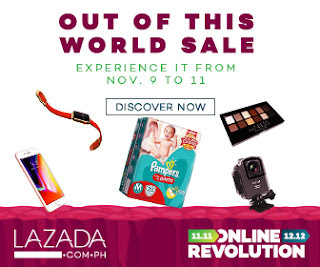 Lazada Online Revolution 2017 - The Biggest Sale of the Year! The Largest Online Sale in the Philippines is coming fast, and this year, LAZADA is doing things differently. Online Revolution is now in full motion, as the traditional month-long mega celebration is offering new items and new deals, all while changing its direction towards Shopping the Universe! 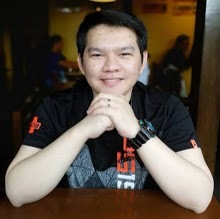 Note: If you're new to Lazada flash deals, read until the end for tips. The Online Revolution 2017 starts on November 9, 2 days earlier, to give the customers more leeway and options to shop at the best prices, and feel the Effortless Shopping more prominently, especially in this holiday season. With the start of this celebration, expect a lot more deals, top brands, and great flash sales, as the online sale gets extensive in offering the best and biggest products for all customers, at the best prices possible to date. The biggest online sale of the year promises a great culmination of all the things you love from the website, and improving the overall effortless shopping experience that you may recognize before. In addition to ordering items online in the comforts of your home, you can now expect more surprises, coupled with Cash on Delivery and Free Shipping and the Best Deals offered by the Top Brands in the country. If paying method is your concern, there are many options for you to choose from. The Online Revolution also became the home for many deals and games that customers can participate in, all to make the purchases more fun and worth the special time and hard-earned money that the customers were offering. This year, LAZADA's grandest shopping event will keep up with these promos, and now offer more surprises that you can surely expect when the first day hits! LAZADA’s Brand Sale allows you to expect massive discounts on several items under the top brands that you will very well recognize. Shop up to 95% off on all the brands you love as LAZADA offers the best items, coming from the top brands, all available online, and delivered to you through free shipping! Effortless, trusted and reliable, this is the grandest online sale that you should look forward to during this season with your families. Don't know where to start for this online revolution and flash deals? Start by checking the sneak peak deals here and start adding your desired products to your wishlist. Remember, during the actual flash deals, popular products will easily go out of stock in a matter of minutes so having these items on your wishlist will allow you to check it out immediately during the flash events. 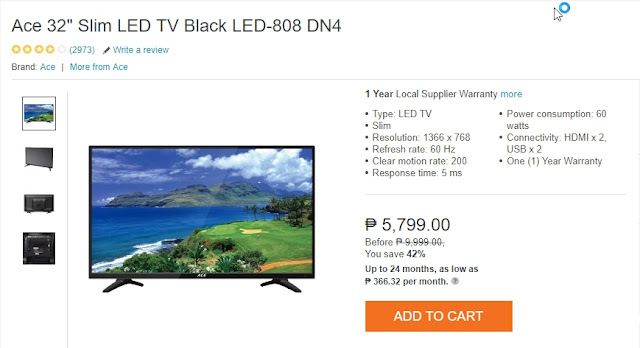 This Ace 32" Slim LED TV is currently priced at 5799 but during the Lazada Online Revolution on Nov 9-11 it will go down to 4X99 only. that's a huge discount! 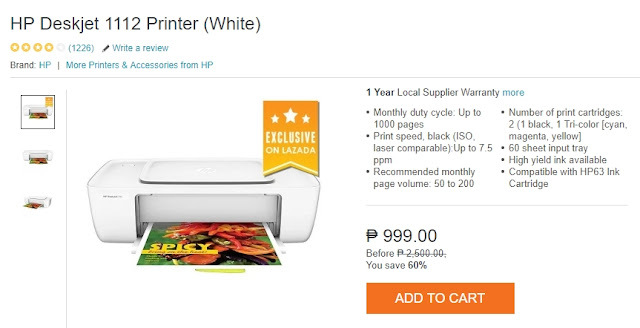 This HP Deskjet Printer is currently priced at 999 but during the Lazada Online Revolution on Nov 9-11 it will go down to X99 only. A lot more items that will go on sale will be announced so watch out for that, subscribe to our newsletter to be notified via email.